If you and your company use SMS marketing, you'll want to make sure your customers don't feel annoyed. Text messaging marketing can be great when used correctly. 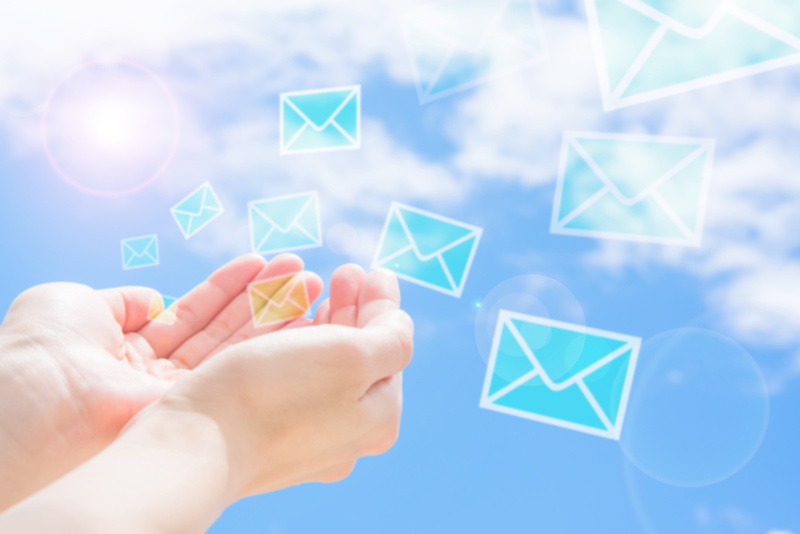 Read here to learn how to use bulk SMS marketing without annoying your customers. If you don't get expressed consent from your customers, you'll be facing some nasty potential legal issues. After all, a customer's phone number is delicate information. You may have never heard of the Mobile Marketing Association, but their work is important. In short, they make sure that customers' rights aren't infringed on by mobile marketers. This includes selling off their phone numbers to other marketing companies. While verbal permission is great, it isn't enough to prevent potential legal trouble. Be sure to add customers to a permission list, like what you may have for your email marketing. Customers will already be skeptical when they see an unregistered number. Be sure that you're not adding to fuel to the fire by keeping your messages as short as possible. As you know, time is a valuable commodity. Bulk SMS marketing messages need to be kept to only what's necessary. A sentence (two maximum) explaining why you're texting, i.e., what you're offering. Let them know when or if the offer expires. Give them the option to opt out of your bulk SMS marketing. We'll discuss this more in depth later on. When you message your customers is far more important than what you message them. In order to avoid annoying your customers, try and keep your messages to the early or mid afternoon. A good rule of thumb is to keep your texting to business hours. Customers aren't likely to respond during the morning, as they're commuting to work. Nor are they likely to respond in the evening, as they're already burnt out from a hard day of work. Think about when you're most receptive to marketing and consider how you can implement that into your bulk SMS marketing schedule. On average, text messages are opened within 3 minutes of reception. That means that you've really got to capture your audience. In order to really get their attention, make sure you're texting them to offer something. Be it a coupon, a thank you for their patronage or a reminder about a sale. What's important is that your bulk SMS marketing ALWAYS offers the customer something. If you just aren't wowing your customers with your SMS marketing, they should have the option to opt out. Letting your customer choose to opt out shows that you respect their time and privacy. And some campaigns just don't work. That's alright, try not to think of it as a negative. By allowing customers to opt out, you're just making room for your next customers! Now that you know how to avoid annoying your customers, it's time to get texting! Our professionals know the ins-and-outs of bulk SMS marketing. Sign up today for 10 free messages to see for yourself!